ancestors (some from Glengarry Township) - surnames Reid, Cutt / Cutts / Coote and many others. extra above what I have on this family would be appreciated. Thanks for your e-mail regarding John Whelan and Anna Laska. Patrick Whalen who was hung for the murder of Darcy McGee. after WWII. We all went to the same Catholic church and teen dances at the C.Y.O. and I will try and help. a few people there was an Alexander , Aloisios, Anthony, John, Leo and Mother's name was Julia. regard's to Johann Peplinksi and Glofcheskie Family other than what was on the Manifest. Wonder if they where cousin's ?? I have  a snap shot of the Ellis Island Record on my computer also. they have a forum also you can add comment's to. I  haven't had a reply to it yet. down but the families are starting to add Tomb Stone's to the Grave Markers. misspelled you can find them as Burchardt, Burkett, Butchard, Burchard, Burket. everytime it changes and is mispelled. Wilno Ontario. This is Located on the Old Church Road Beside Burchat Street. 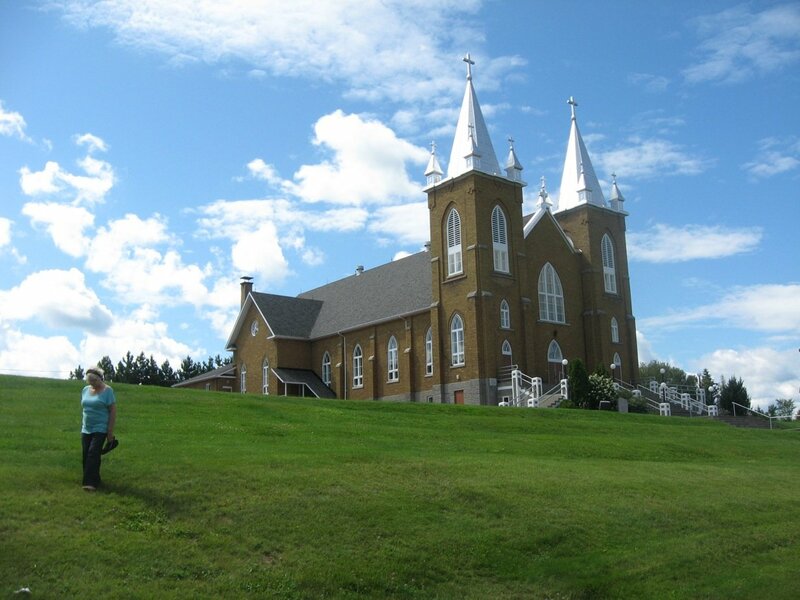 Ontario Canada The Church was Blessed in 1876.
in 1895  that Burned in 1936. It was Larger than the first one. 1. Wilno and area " Page 19 and 20 ". The book can be purchased through the Wilno Heritage Society Web Page. I may be wrong in reading these pages because there was another Church Blessed in 1895  that Burned in 1936. It was Larger than the first one. being moved to it's new home. Thought this would be nice to read up on. John Jacob Norlock back in the mid 1800's. Then was passed down to Andrew Norlock. I understand that he had given approx. 25 acres to the church? 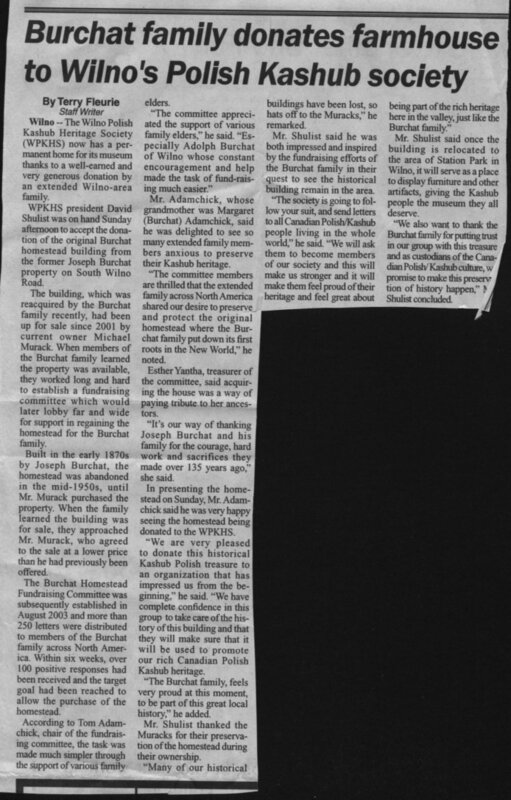 generation Norlock in Wilno, and I would really like to learn more. Family in it a few times the Book was created by Shirley Mask Connolly. I now you can purchase it through the Wilno Heritage Society. 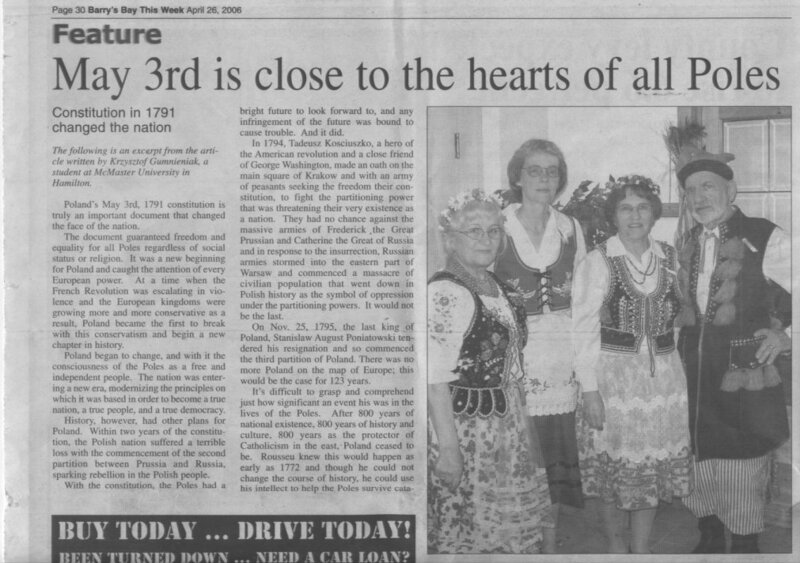 Norlock's married Dobec Family in Poland but many Genreation's Back . BTW: Even the books I have I do not see any  Pictures of the House or Barn's either ?? Sponsors: Casimirus Wretza et Catherina Pershick. P. M. Cody, Parish Priest. know where to start ! Kashub settler's for the year 1867.
had set in long before this also. 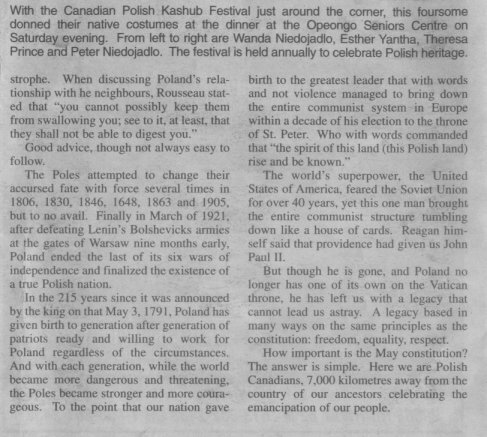 This was an Interesting Article it was written in the Barry's Bay newspaper, Barry's Bay This Week. of Polish people out of there home land. There is a small Genealogy group in Barry's Bay who are trying to find a permanent location and expand the membership. books have been printed of specific families. They have also photographed a number of cemeteries . 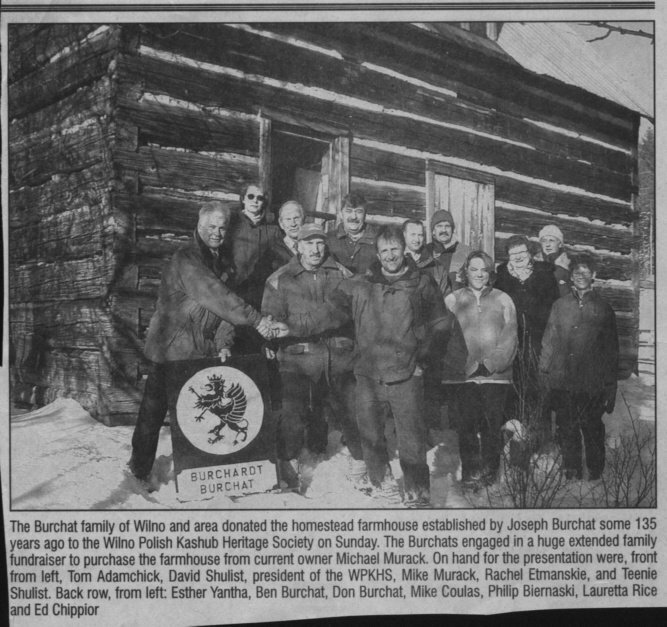 family members in Renfrew and walked up the Opeongo Line to settle in the area of Wilno and Brudenell . author who I think still lives in the area. Her name is Shirley Mask Connolly. 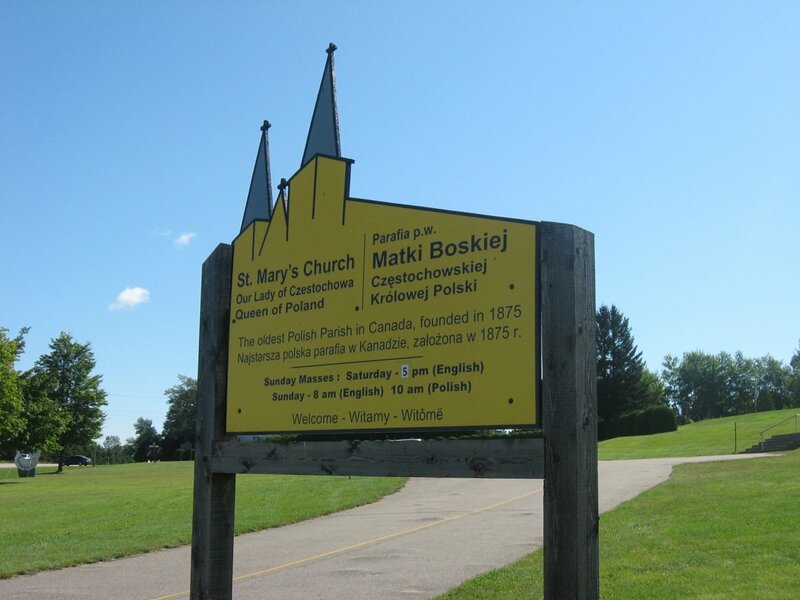 The Ottawa Branch of the Ontario Genealogical Society has a publication listing all of the burials in St.ary's Roman Catholic Cemetery in Wilno. 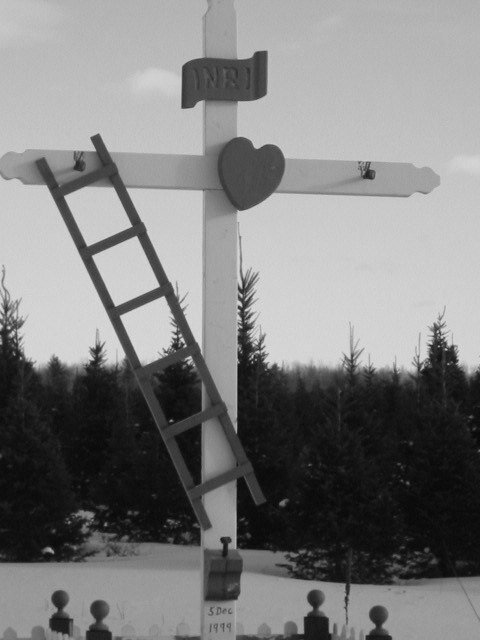 The cemetery is located on Concession 4, Lot 23, Hagarty Township. Search for Wilno in the OBOGS Library. Thanks to Taylor Kennedy for contributing the following photographs. 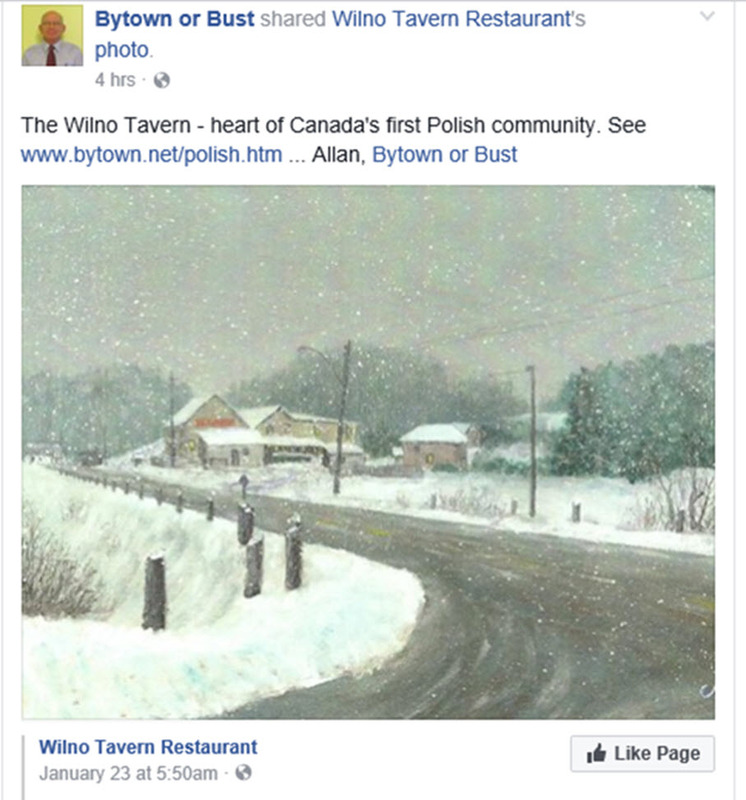 If you are in Barry's Bay, stop in at the Wilno Tavern and Restaurant. They are on Facebook.